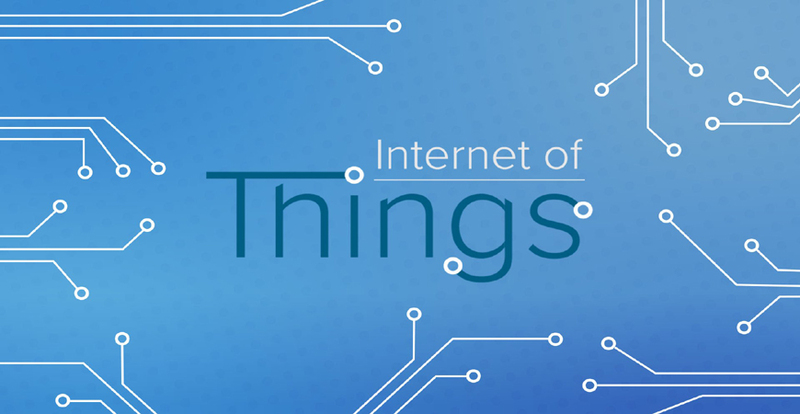 Internet of Things is a collection of devices embedded with electronics, software, sensors, actuators, and network connectivity that enable these objects to collect and exchange data and are called smart devices. Internet of Things Testing is executed to ensure the proper functioning of this complex hardware – software network and smooth data transfer. Enterprises are constructing various connected, smart IoT applications in order to enable customer value across the business scenarios. According to recent market reports, the number of connected ‘things’ is set to explode and expected to reach 25 billion by 2020. Owing to these advances in IoT, connected and smart solutions will soon enable firms to use software to monitor customers’ real-world experiences and respond across the full range of consumer as well as business-to-business scenarios. Software testing divisions in Internet of Things sector are facing ever growing challenge of software and hardware interaction with inability of transmitting huge amount of real time data. The variety of real-time scenarios with heterogeneous sensors and protocol makes testing extremely complex. Organizations who want to stay ahead of the competition when it comes to the quality of their IoT experience need to consider the right mix of manual and automation testing. Attendasoft offers various IoT testing services such as performance testing, security testing, compatibility testing and exploratory testing to test the connectivity and security of the system. We split the IoT testing areas into two phases as the device interaction phase and user interaction phase to discover the techniques and types of testing needed in each of these phases to enhance the QA strategy and ensure optimum efficiency. Our CoE testing lab is equipped to serve the entire digital portfolio to experiment and stimulate real-time experiences.